Beautiful, custom built home with 4 bedrooms and 2.5 baths. Old world architecture and finishes accentuate the great floor plan with a lower level master suite and large dream kitchen. 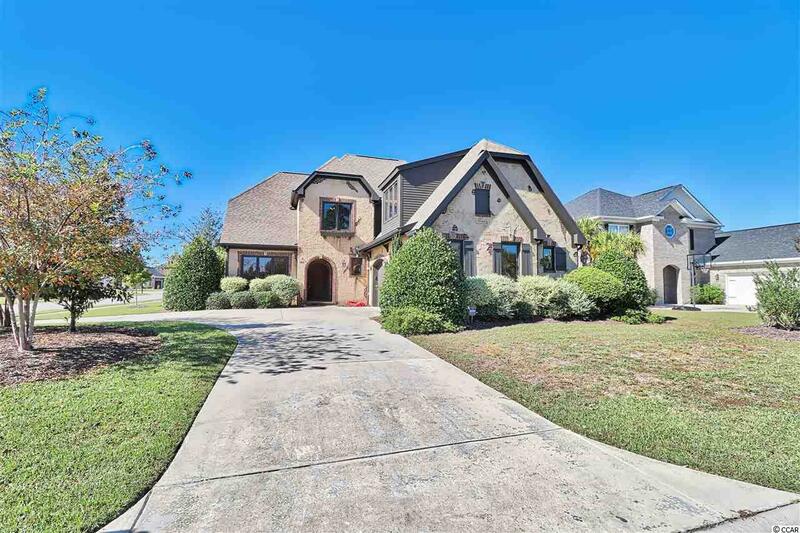 Numerous custom features include: Gourmet kitchen with gorgeous granite center island, custom cabinetry, high ceilings and gas fireplace in main living area, large master suite with tray ceiling, custom walk-in closet, large tile shower and jetted bathtub. Upgraded hardwood and tile flooring, moldings and casements throughout. Recently painted interior and exterior along with new carpet, new alarm system, new custom wood blinds and commercial grade fencing in rear yard. Ready for you to move right in immediately! !